Diagnosed with both AL Amylodosis as well as Multiple Myeloma, I wonder what road lies ahead of me during the treatment of these deadly diseases. That it will be a tricky one, that's for sure. I've created this blog in order to keep everyone who's interested in the treatment of my diseases posted, without spoiling social media sites. Wanna walk alongside me while I'm travelling along this unknown path? Beware, I'm not sure if I can lead the way, I'm doing this for the first time! Once upon a time there were two brothers, named Wilbur and Orville. These two men decided to walk along an unknown path, trying to find out if man could fly. We all know how that ended. 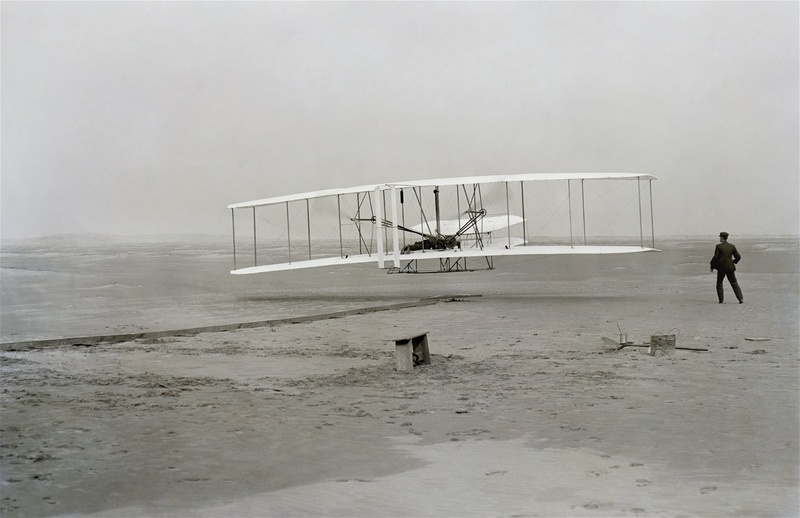 Their perseverance is of great example to me and, how odd, exactly 115 years after their first motorized flight at Kill Devil Hills, I received the medical outcome I didn't want to hear. Nevertheless, I will keep my head up high and walk the unknown path of my future (like everybody else), supported by my lovely wife and fantastic son.